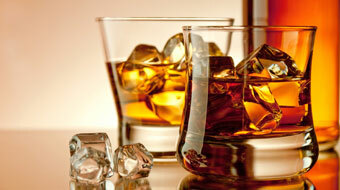 The whiskey cateogory emcompass a number of subcategories including Bourbon, Rye, Tennessee, Irish and Canadian style. To understand the differences between various whiskies, take a look at each individual section or, even better, buy a bottle or two from each country and try them out against each other. Or, you could come along to one of our fabulous monthly Glengarry Malt Whisky Club tastings. Learn about the regions, the styles, the flavours, and how to pronounce Caol Ila. Conducted by our very own malt master, Jak Jakicevich, these are brilliant get-togethers.